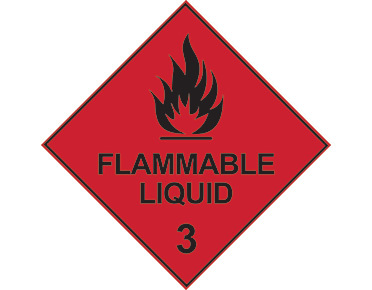 Store 250 litres of flammable substances in this heavy duty, Class 3 flammable liquids storage cabinet. 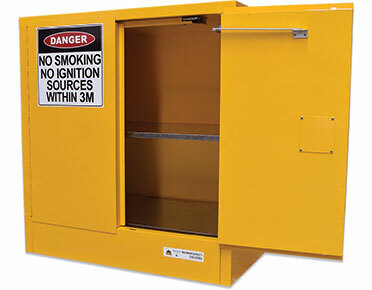 This lowline, extra deep cabinet provides an alternative sized cabinet for storing flammable substances. Store 250 litres of flammable substances in this heavy duty, Class 3 flammable liquids storage cabinet. The lowline, extra deep cabinet provides an alternative sized cabinet for storing flammable substances. 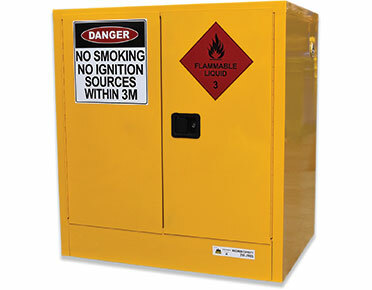 This flammable liquids storage cabinet has been designed for indoor use. One adjustable shelf plus fixed base shelf. 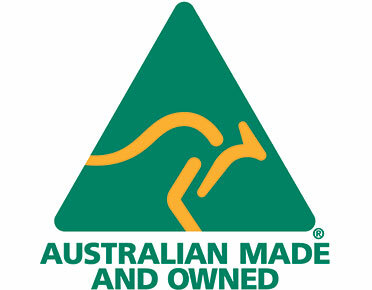 Flammable safety cabinet includes clear, descriptive safety and warning signage applied in accordance with Australian Standards.